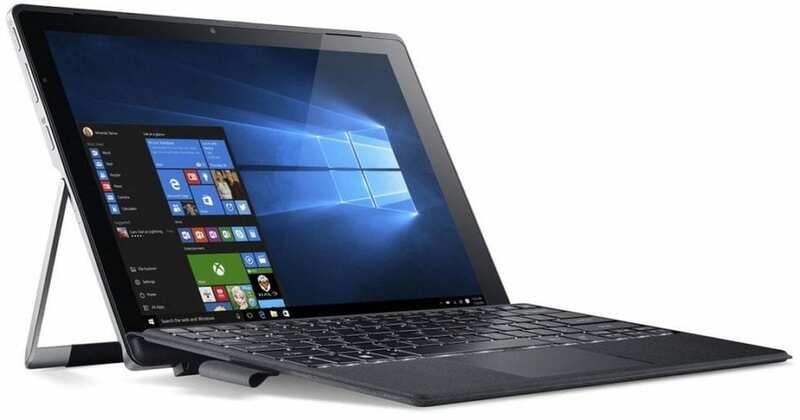 Acer Switch Alpha 12 is a powerfully-configured hybrid decked out to pull in both consumers and business users that desire a device that doubles as both a tablet and a notebook. The ultra-slim device, an upgraded version of the Aspire Switch 12 S, packs in more powerful processors, an high-resolution display and an interesting liquid cooling system. Parading a detachable design, the Acer Switch Alpha 12 is built to be used singly as a tablet or as a laptop when paired with a keyboard. The build quality is top-notch. It comes with a rear kickstand for keeping it in upright position. The 2-in-1 is quite compact, supposedly measuring 11.5 x 7.93 x 0.62 inches and weighing only 2.76 pounds when paired with the keyboard. It features similar 12-inch display as the Switch 12, but boasts better screen resolution of 2160 x 1440 pixels. 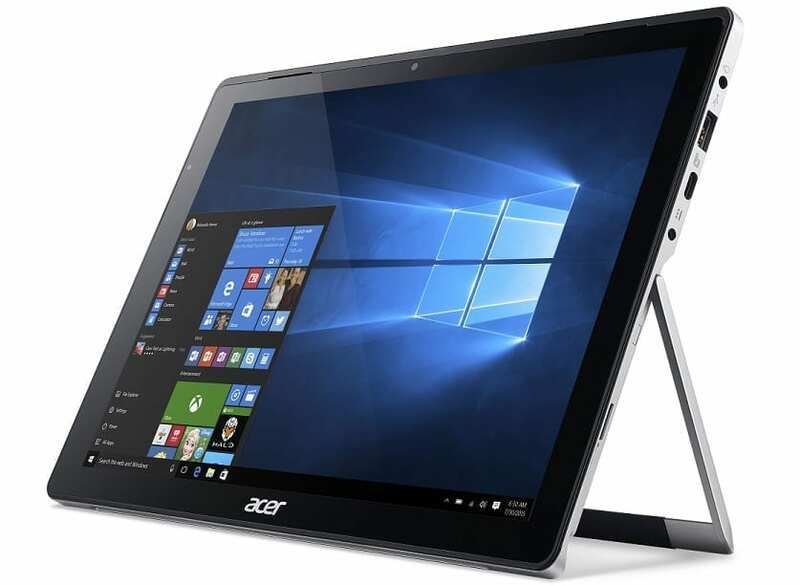 The Acer Switch Alpha 12 uses sixth-generation Intel Core i processor, compared to the less-powerful Core M CPU on the Switch 12 S. Buyers can choose a Core i3, i5 or i7 CPU. It will be accompanied by up to 8 GB of RAM. Zippy solid state drives (up to 512GB capacity) further ensure smooth performance and speedy response times can be expected. A headline feature of the Acer Switch Alpha 12 is a liquid cooling system that complements the fan-less design. The system is said to help cool the hybrid using whatever temperature is generated from usage. Unsurprisingly, the 2-in-1 boots latest Windows 10 operating system for enhanced productivity and pleasurable overall user experience. 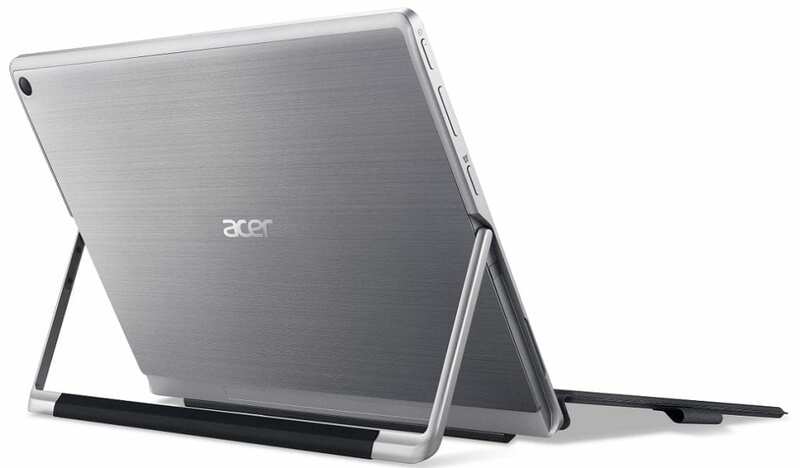 Its 10-point multi-touch display supports an optional Acer Active Pen for writing and drawing. This stylus will enable users benefit from the Windows Ink feature expected in Windows 10 Anniversary update. The Acer Switch Alpha 12 comes with a USB Type-C port. It also offers two additional USB ports, an HDMI port and a DisplayPort amongst its connectivity options. Impressive battery life of up to eight hours is promised. Acer Switch Alpha 12 is not yet available in Nigeria. Acer Switch Alpha 12 price in Nigeria is starts at around N120,000, depending on your location and the configuration of the laptop.